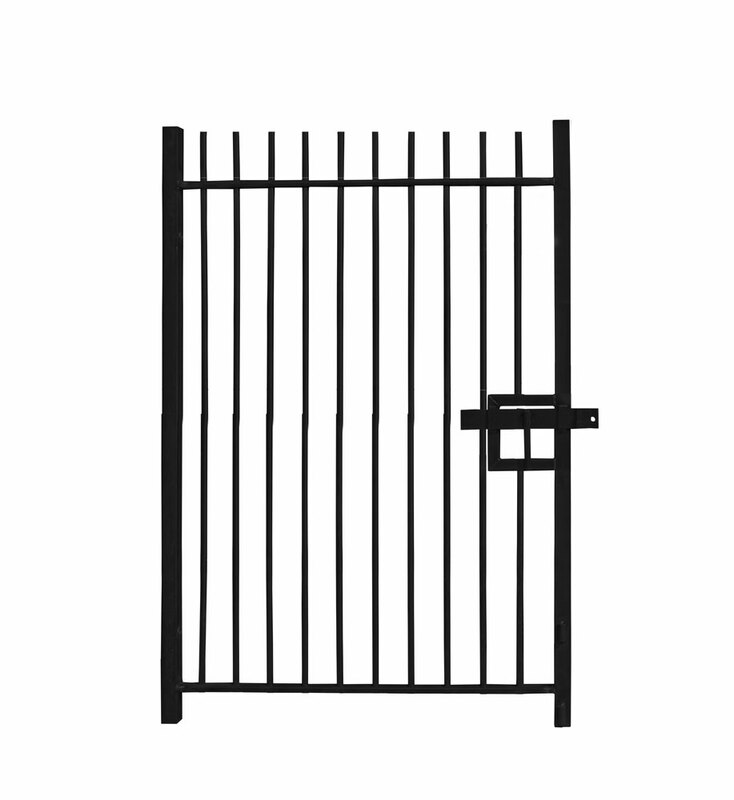 You can secure your Standard Vertical Bar Railing gate using a Heavy Duty Padlock available in the customisation options. 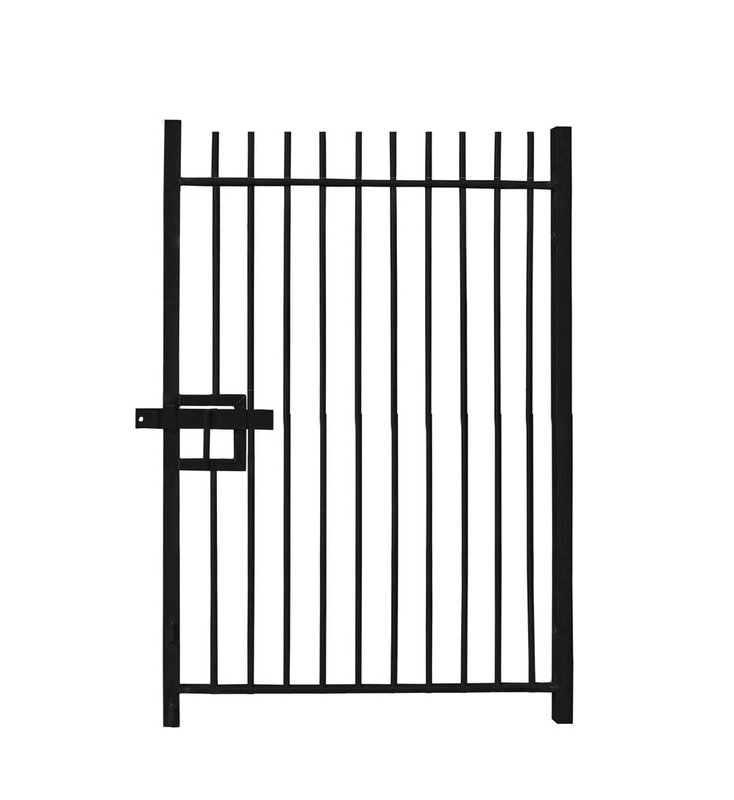 Installing this 1.5m high Double Leaf Standard Vertical Bar Railing Gate into your railing structure will enable you to provide vehicle access into a location when required. 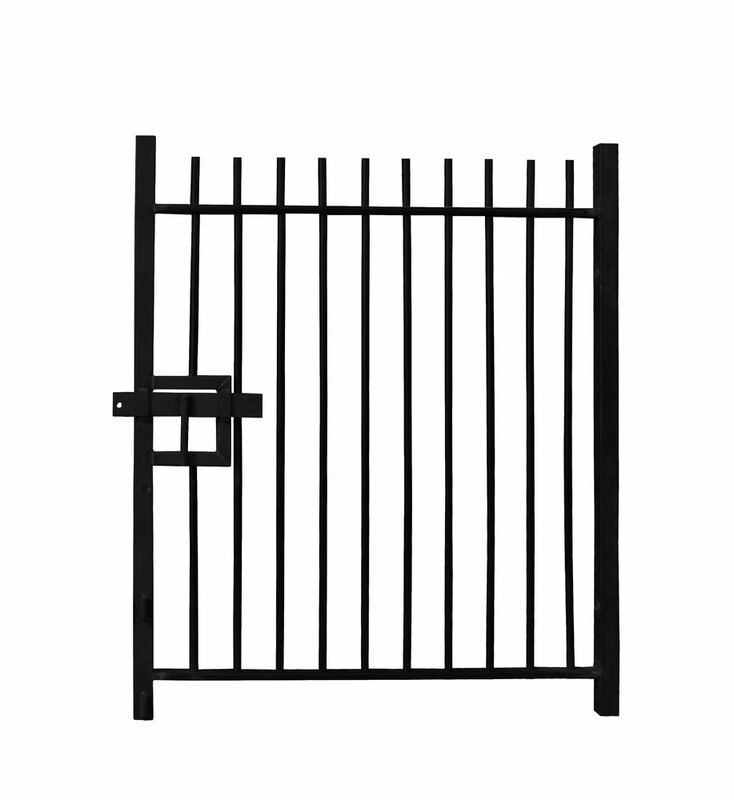 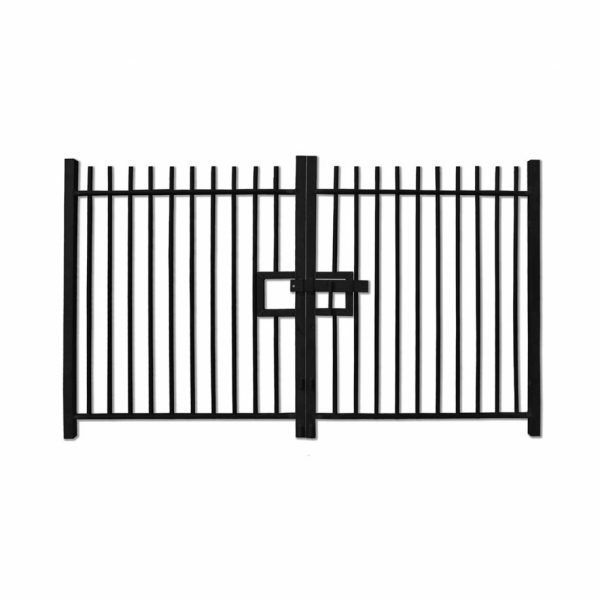 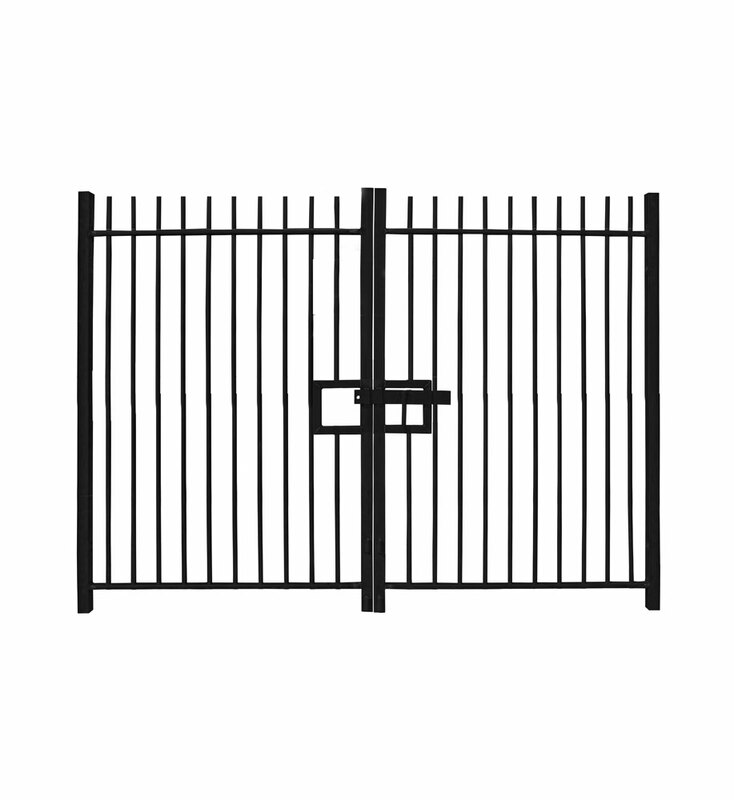 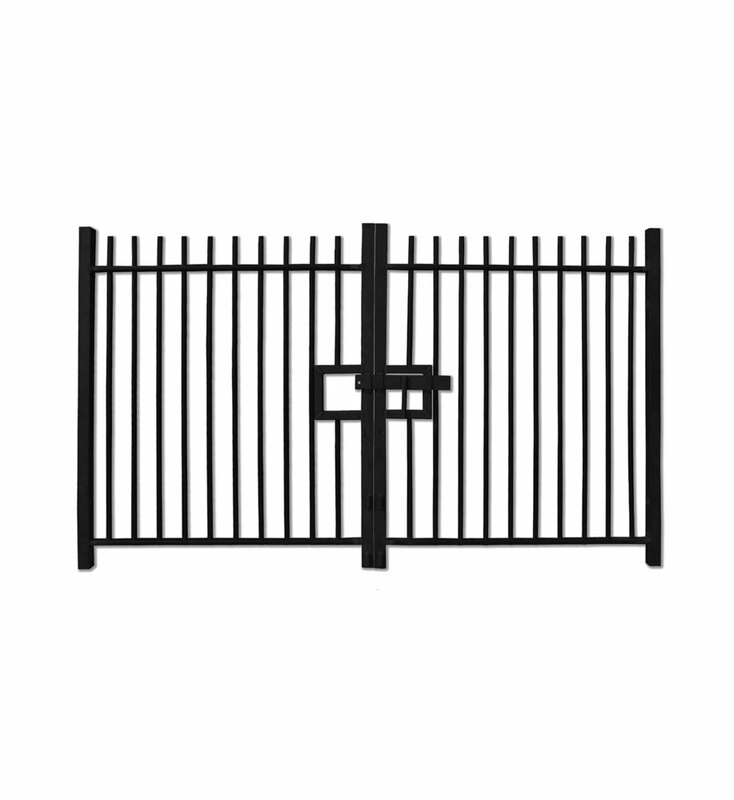 It is a manually operated gate with two gate leaves, which can be used either together or separately.